4. Can read pin code for many vehicles, only a few vehicles need to get pincode from other place. 5. No tokens needed. You can program as many cars as you can. 7. 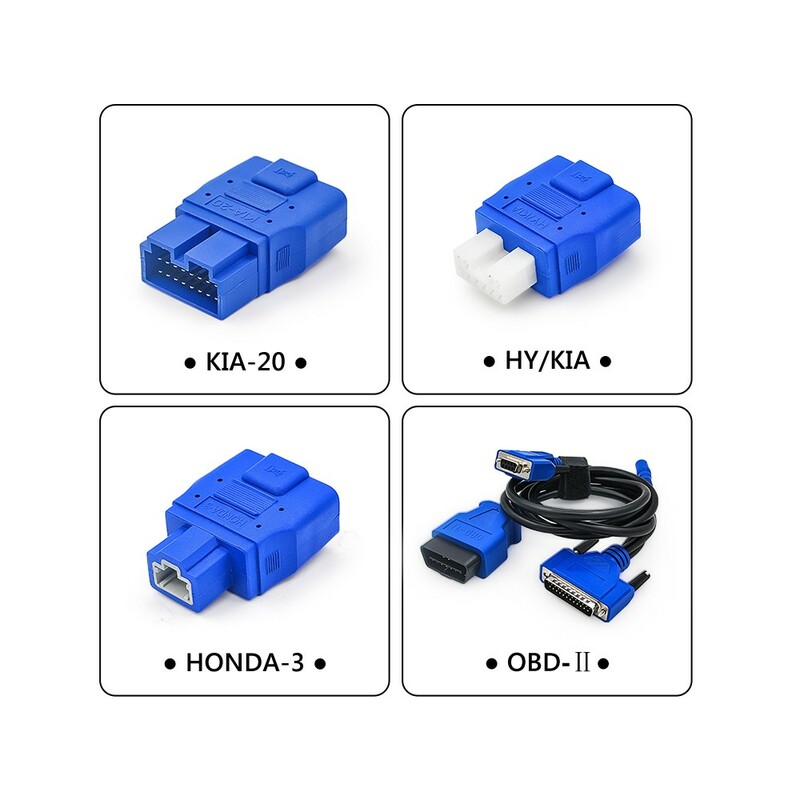 Support for TOYOTA G CHIP. 4. 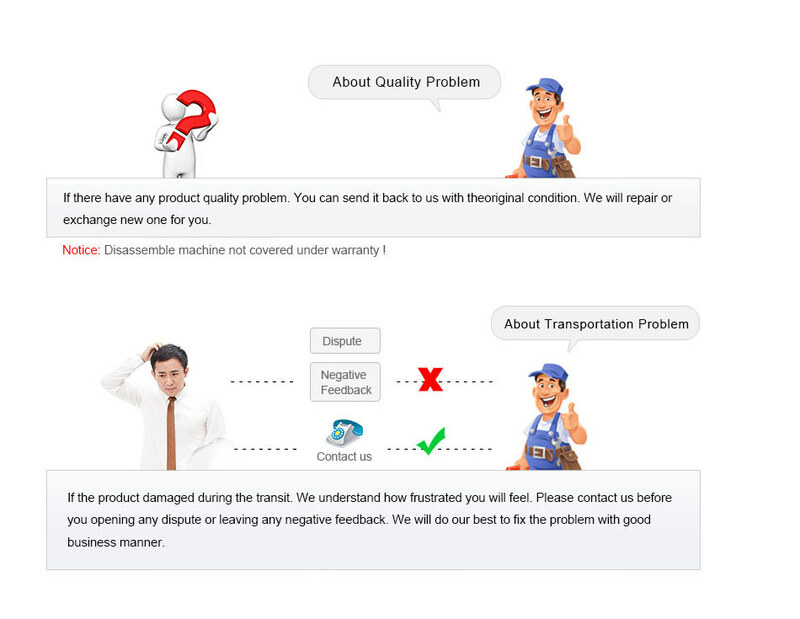 If the device get the error: "CAN Be Used 0 Times Add It In Main Menu,Add Times Function" it is indicate you that the tokens have been used up, you just need to add new tokens and problem will be solved. 1).Register on online with the Dealer Code 1001. 2).After registering, we will upload your own update file, After that. you will find it in " My Update" when you log in the Official Western again. This period will take about 2 days. Your SKP-900 can update to the latest V4.5 now, first register on Official Website with our dealer code 1001, after register well,and you can find your own update file in "My Update" when you log on the website again. Q: What's the language of SKP900? 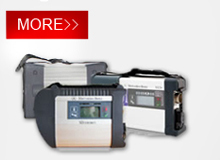 Q: What's the difference with SKP100? Q: How can I get more tokens? 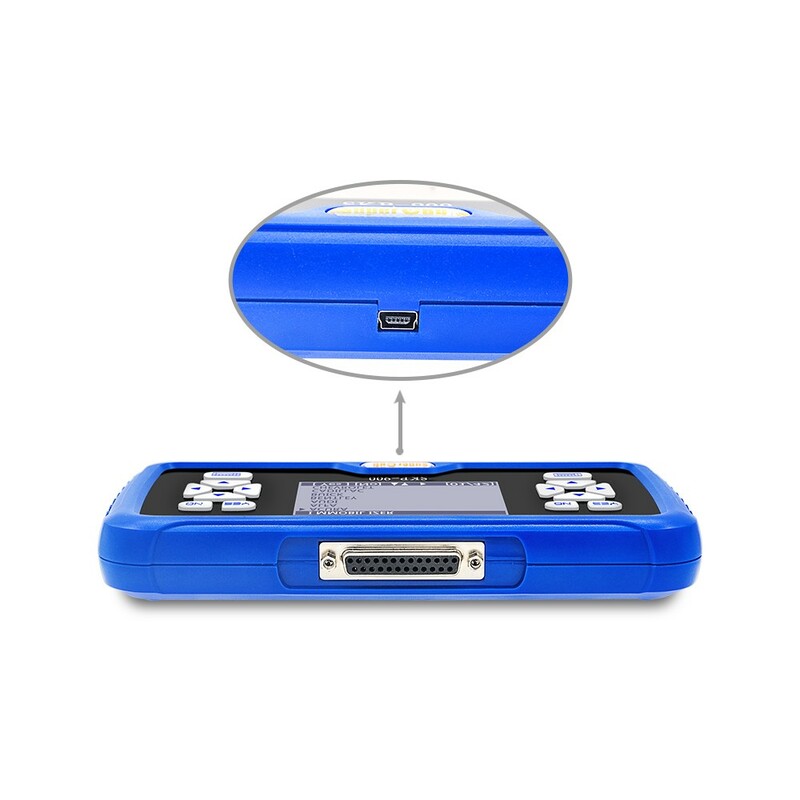 A: SKP-900 is with 50 tokens, after you use up, you can go to the SKP-900 official website to get more. It's for free. 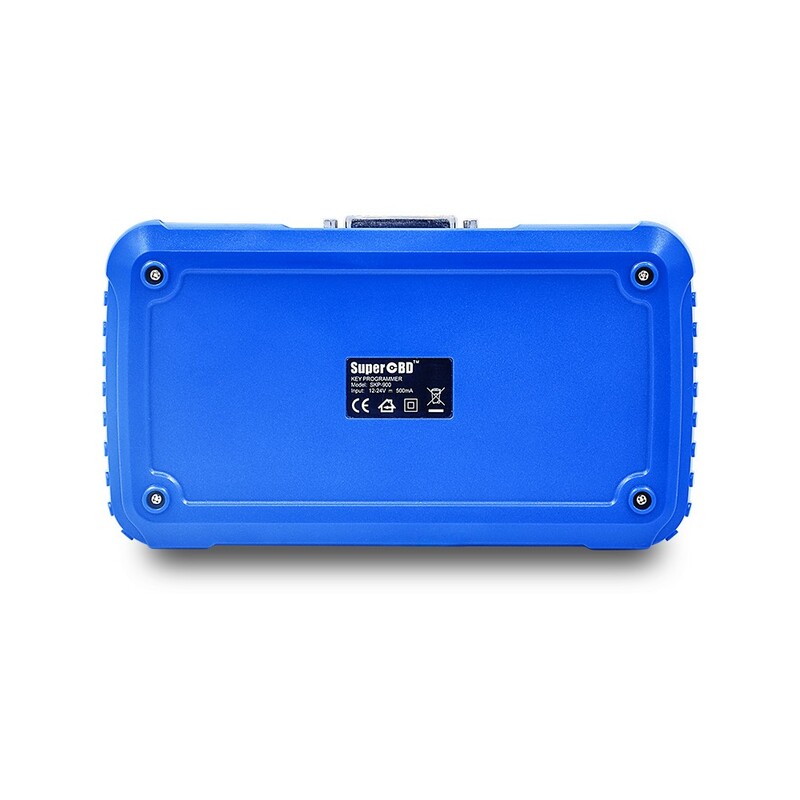 Q: This skp-900 CAN read pin code? 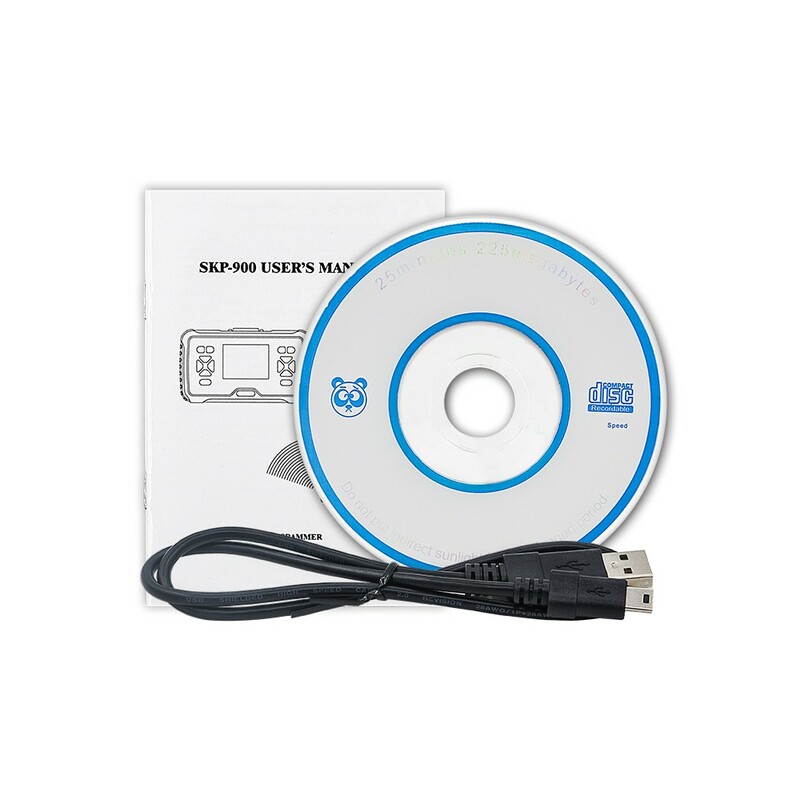 A: yes, SKP-900 can read pin code for many vehicles. 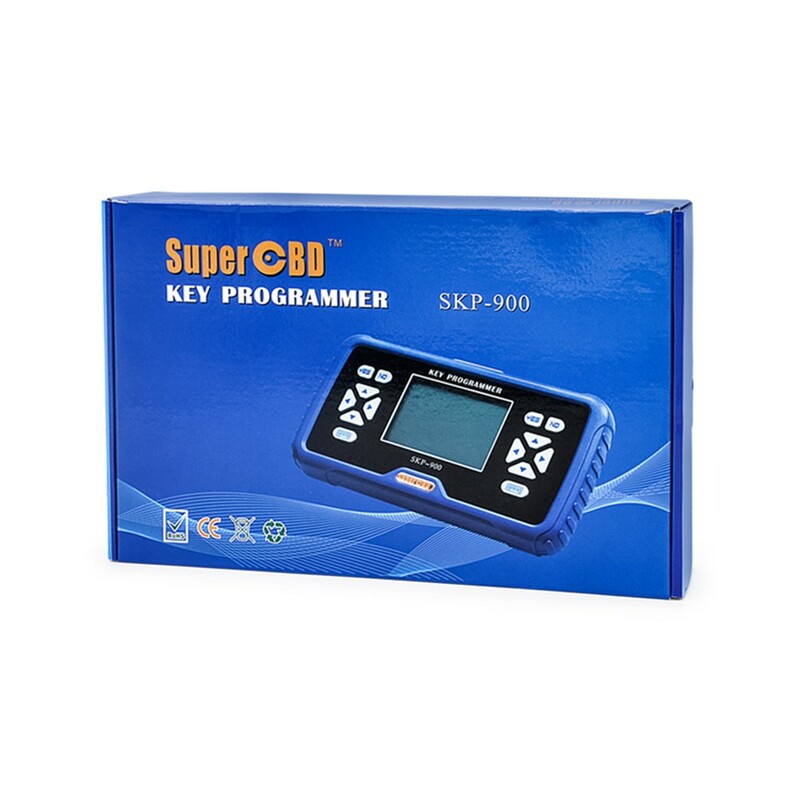 Q: SKP-900 supports all car key lost? 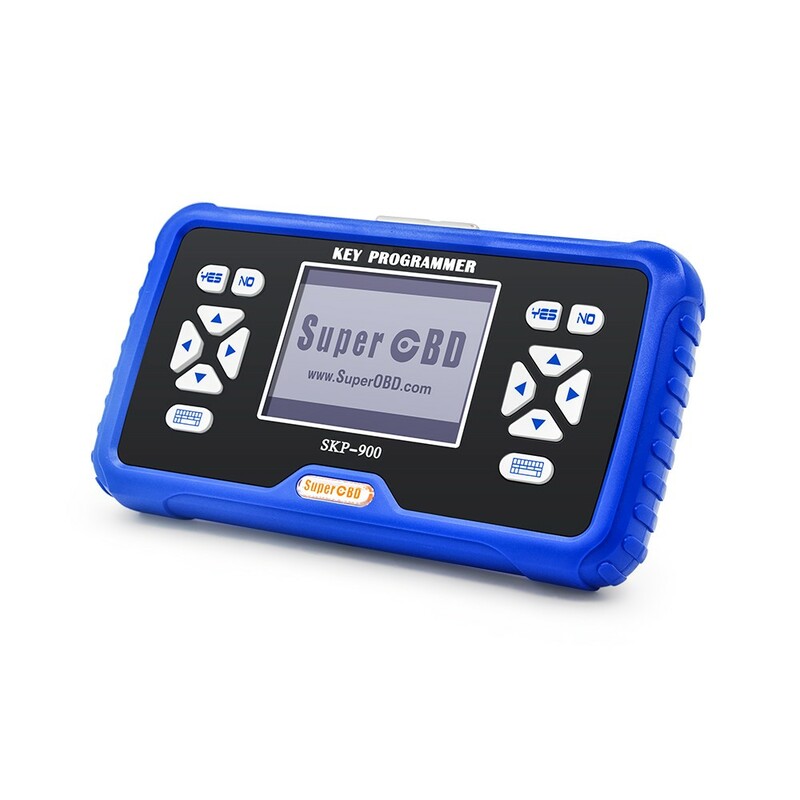 Q: SKP-900 can program Toyota G chip? 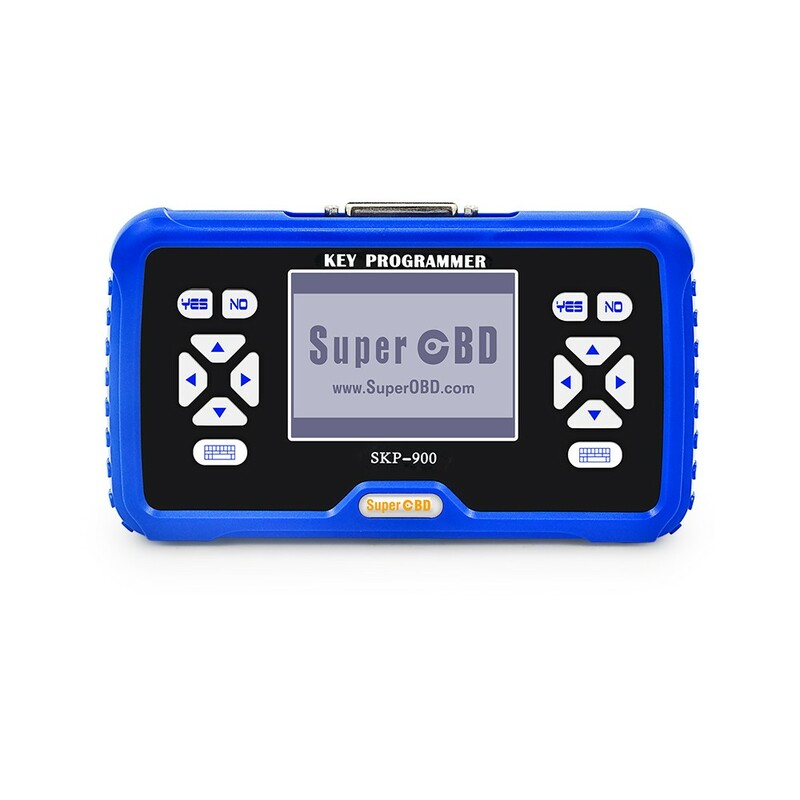 A: yes, SKP-900 can program Toyota G Chip.